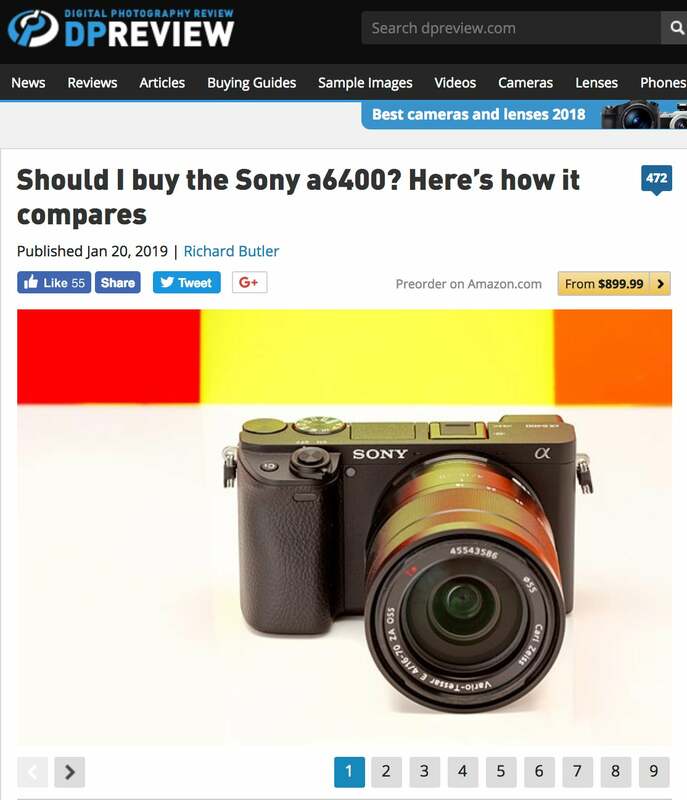 The newly announced Sony α6400 boasts an impressive autofocus system and advanced Real-time Eye AF and Real-time Tracking technologies. 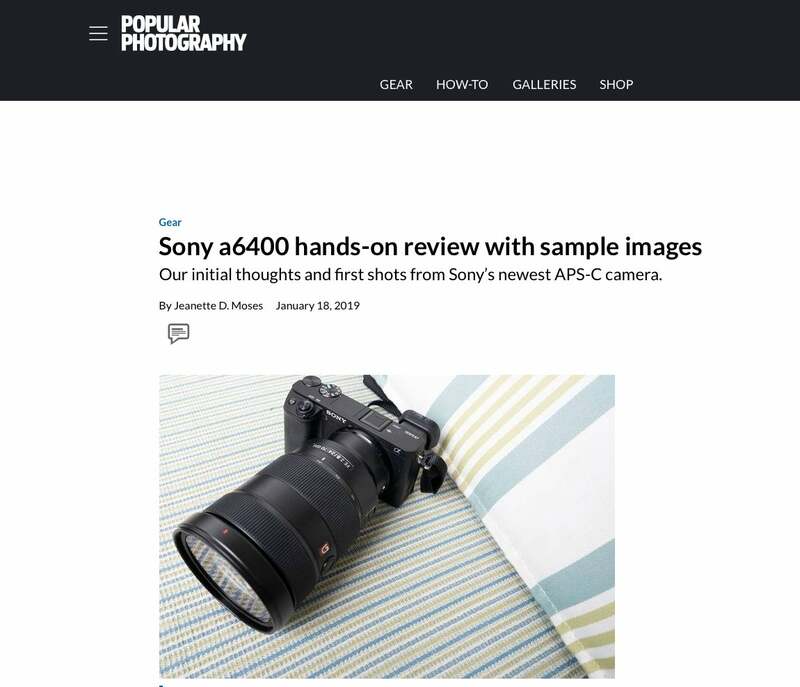 Photographers and members of the press had the opportunity to test out the new camera once announced and are posting their first impressions online. 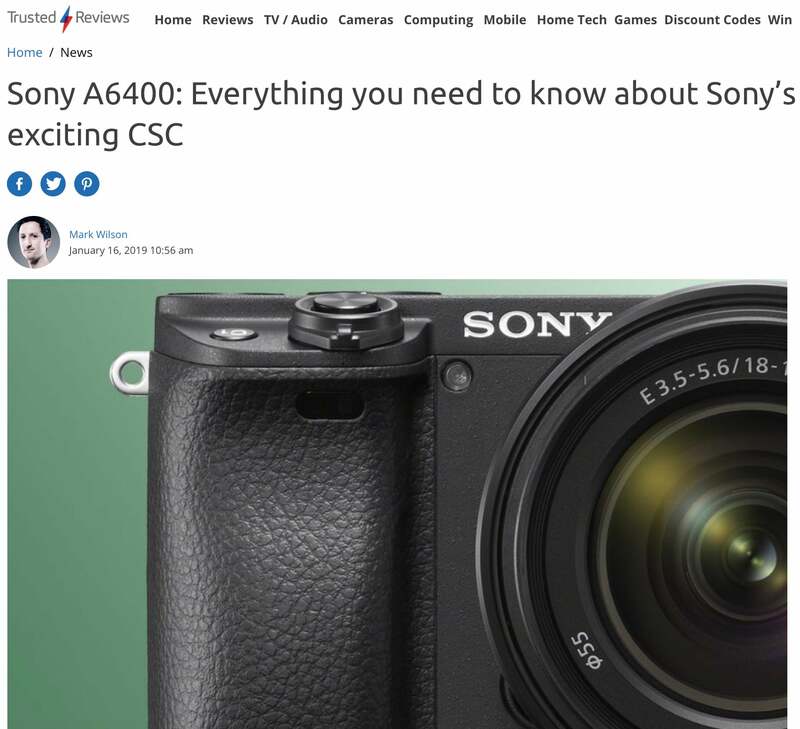 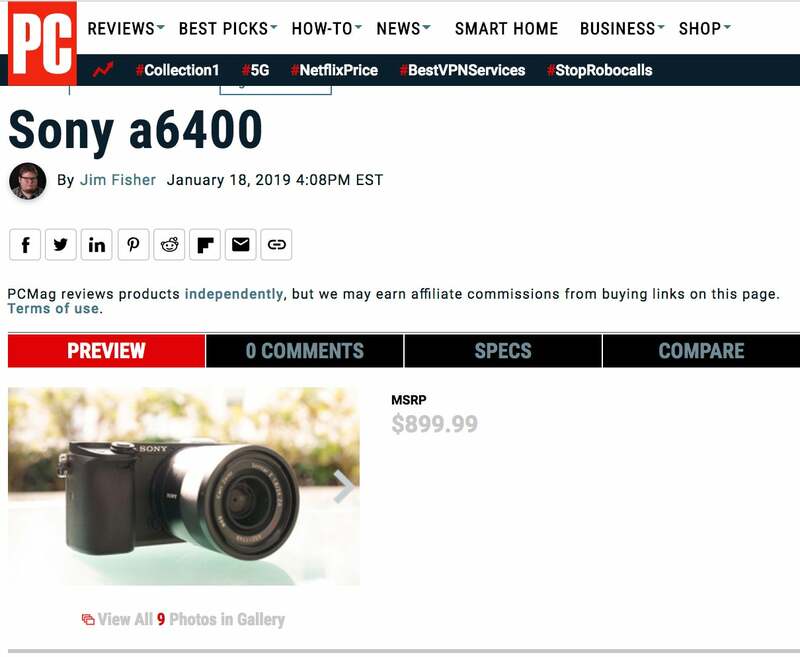 Here are some first reactions across the web for this new addition to Sony’s E-mount mirrorless camera lineup.